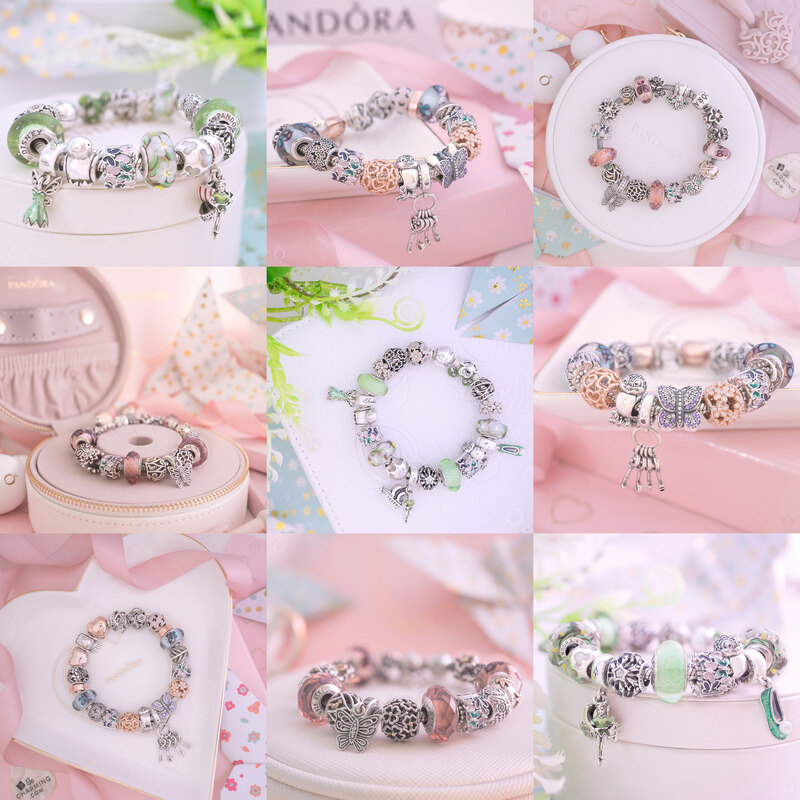 PANDORA Winter 2017 Collection Released! A wintry breeze has just blown in today with the release of the PANDORA 2017 Winter Collection! The new PANDORA collection is full of sparkling midnight blues and bright glistening reds. My personal favourites are the star themed charms like the stunning Celestial Mosaic Charm. 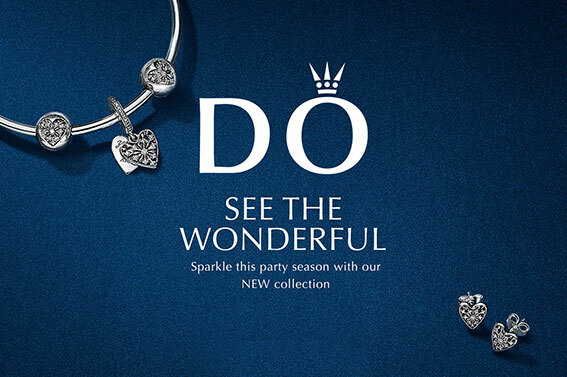 Of course as it is the season of giving PANDORA are offering a few treats too! In the UK PANDORA is offering a FREE PANDORA Jingle Bells ornament with a purchase of £99 or more! 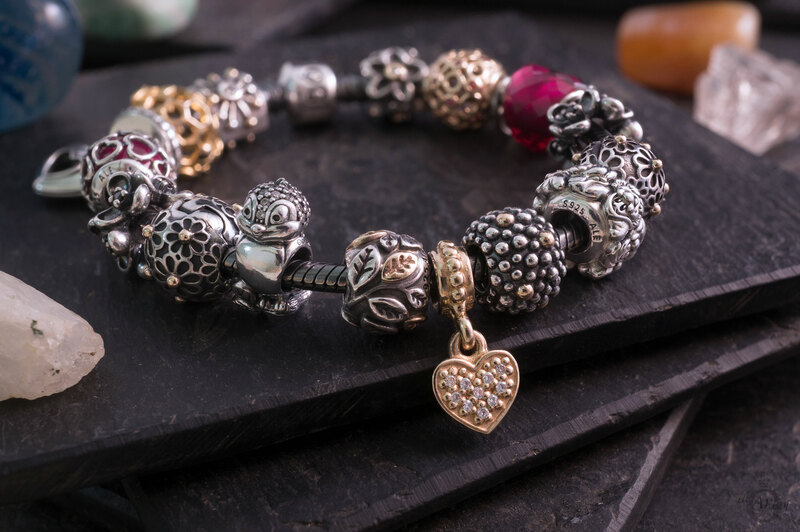 The design fits in beautifully with previous Winter ornaments from PANDORA. The bell features a sweet ceramic bow on the top and has the PANDORA logo and year on the front. A cream PANDORA ribbon allows the ornament to be hung. 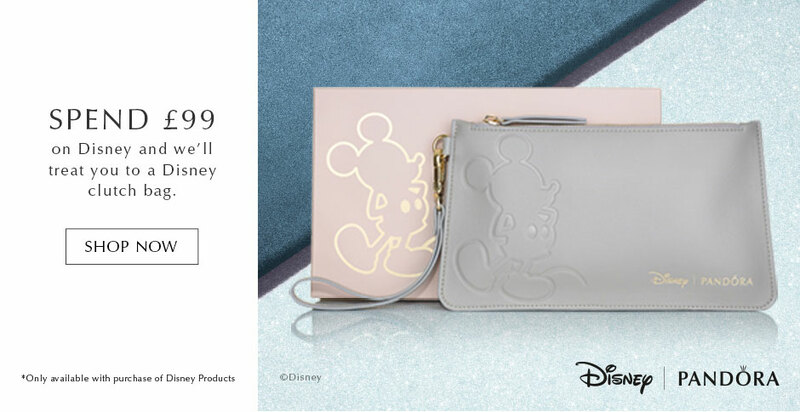 The PANDORA UK eStore is also still offering the FREE PANDORA Disney Clutch with a £99 spend on PANDORA Disney jewellery! This offer is the perfect excuse to get the new PANDORA Disney Bambi and Thumper charms! I’m still trying to decide if I need them or not. I think I might do! One of the most sought after is the Rockettes PANDORA Bright Holiday charm for $85 USD. The PANDORA Bright Holiday Charms includes a special gift box, only available at certain PANDORA retailers within the US. Our preferred PANDORA retailer BeCharming.com has these amazing set available but be quick! My favourite out of the holiday gift sets is the PANDORA Disney Mickey and Minnie Love Icon set! 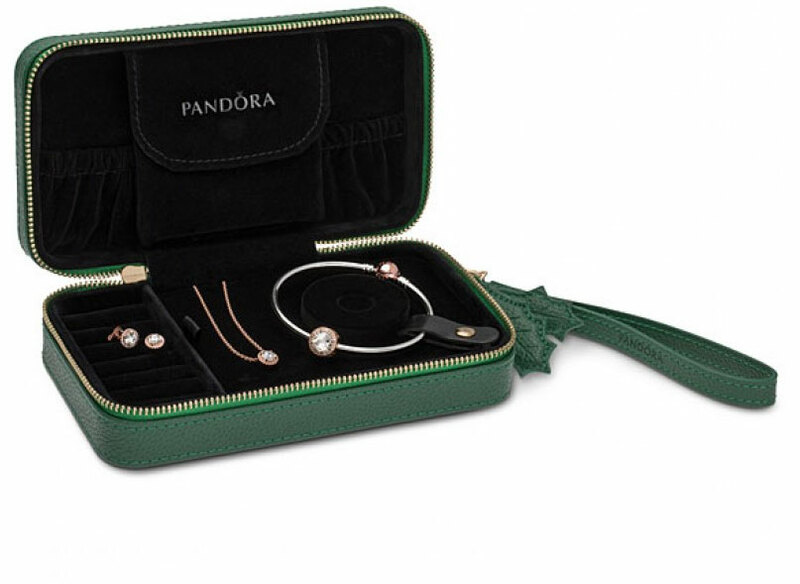 This sweet two tone charm not only comes in an stunning green gift box, it also comes with a FREE PANDORA Disney clutch bag in either grey or navy. Available for $125 USD from our preferred retailer BeCharming.com. This PANDORA Disney Mickey and Minnie Love Icon charm is available outside of the US but without the free clutch bag. It is available on the PANDORA UK eStore for £100. PANDORA has also released a Limited Edition version of the Christmas Festive Stocking charm in sterling silver, cubic zirconia and polished red enamel is engraved with “2017”. It is presented in a gorgeous green gift box making it a perfect gift. Available for $65 USD from our preferred PANDORA retailer BeCharming.com. The PANDORA Festive Stocking is available outside of the US without the special engraving or green gift box. PANDORA UK eStore has it available for £35. All in PANDORA Rose™ and cubic zirconia, the Dazzling Droplets, Classic Elegance and Captured Heart earrings are delightful and perfectly packaged in a Shine Bright ceramic gift box. Retail value of $230. 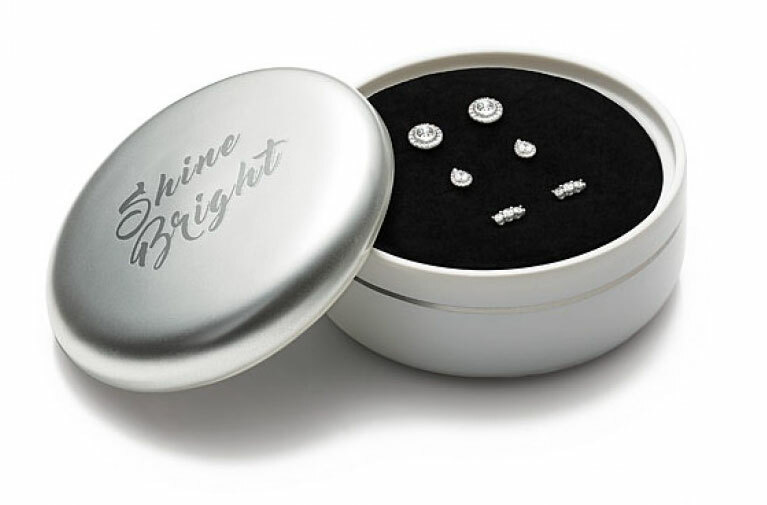 This shining set is $179 USD and available from our preferred retailer BeCharming.com. The Sparkling Elegance gift set makes a stunning impression and features the eye-catching Sparkling Strand bracelet in cubic zirconia and sterling silver, plus two pairs of earrings; Sparkling Elegance and Infinite Love. Presented in the Shine Bright ceramic gift box. Retail value of $130. Available in two sizes; 23cm and 25cm for $99 USD from our preferred retailer BeCharming.com. 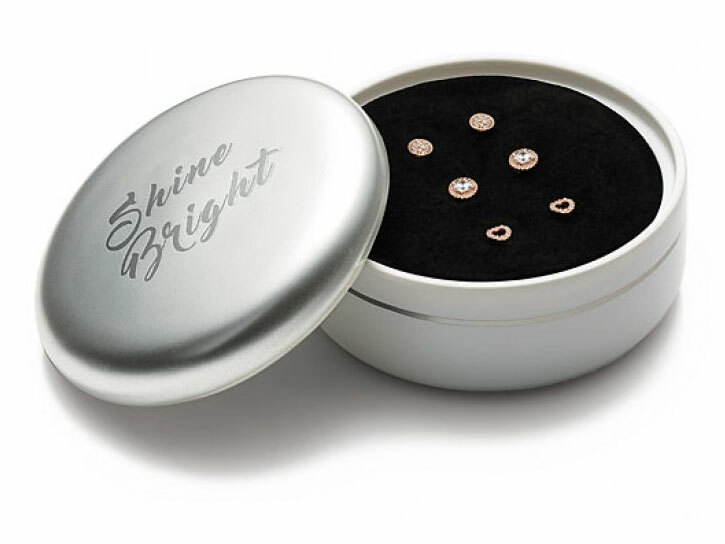 Open the beautiful Shine Bright gift box to reveal a pair each of the Radiant Teardrops, Brilliant Legacy and Sparkling Elegance earrings – all in sleek sterling silver and twinkling cubic zirconia. Retail value of $180. 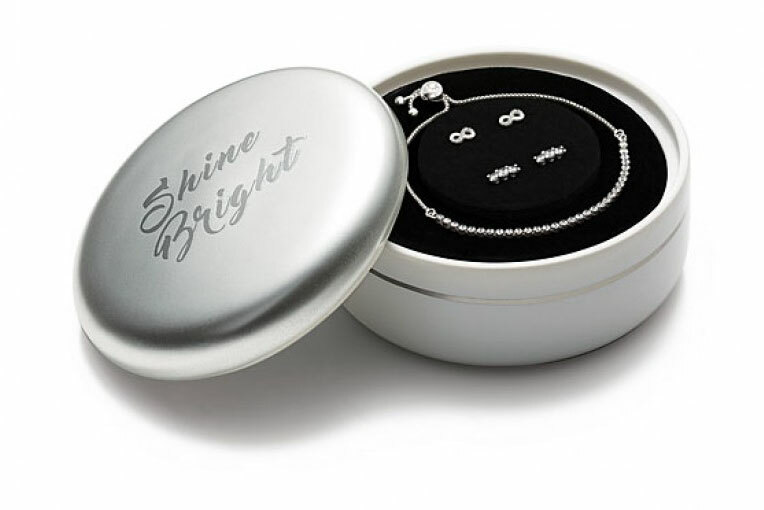 This shining set is $124 USD and available from our preferred retailer BeCharming.com. 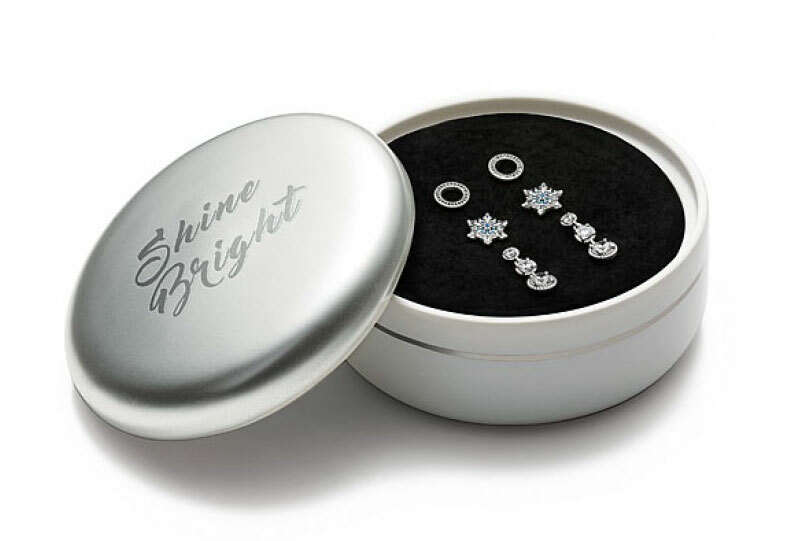 The Shine Bright ceramic gift box contains three pairs of earrings; The Crystalized Snowflakes earrings, the classic Forever PANDORA studs and the lustrous Eternal Elegance drop earring. Retail value of $210. Available for $149 USD from our preferred retailer BeCharming.com. 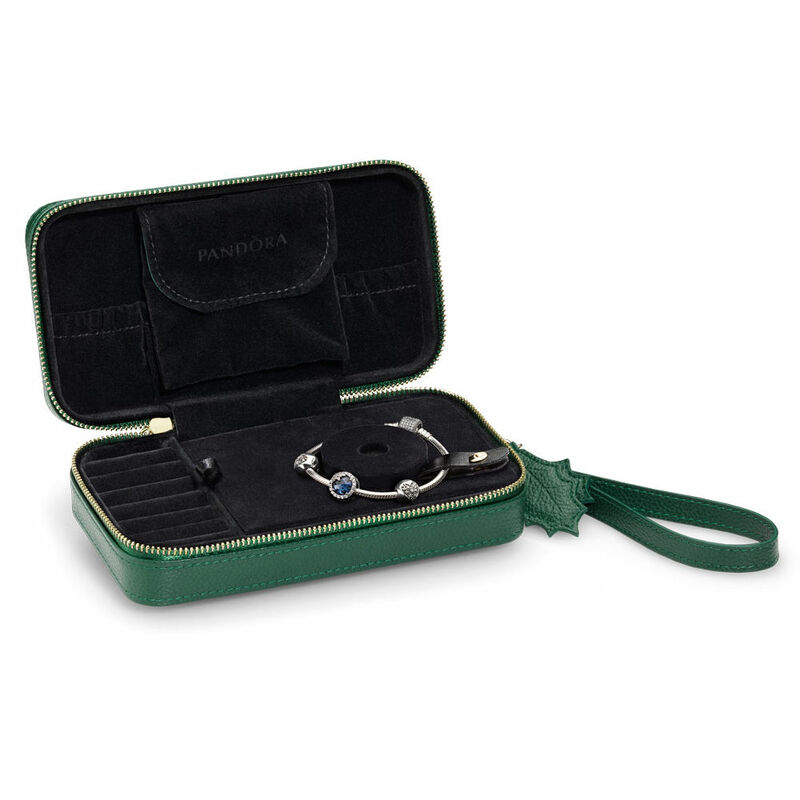 Unfortunately the Free PANDORA Disney clutch and Rockettes Ornament are not available within Canada, however the charming green jewellery case is free with the two following sets. Presented in a rich green zippered gift box, this set includes the popular PANDORA signature bracelet with two sterling silver and cubic zirconia Heart of Winter clips on either side of a fun and feminine Snowy Wonderland charm depicting a snowman, snowflakes and evergreen trees. Retail value of C$ 275.00. For sale at PANDORA Canada eStore for C$ 225.00. The Dazzling Snowflake gift set comes in a rich green zippered gift box and includes the sterling silver and cubic zirconia PANDORA signature bracelet with two Heart of Winter clips on either side of a standout Dazzling Snowflake charm in clear and icy blue cubic zirconia. Retail value of C$ 315.00. For sale at PANDORA Canada eStore for C$ 240.00. 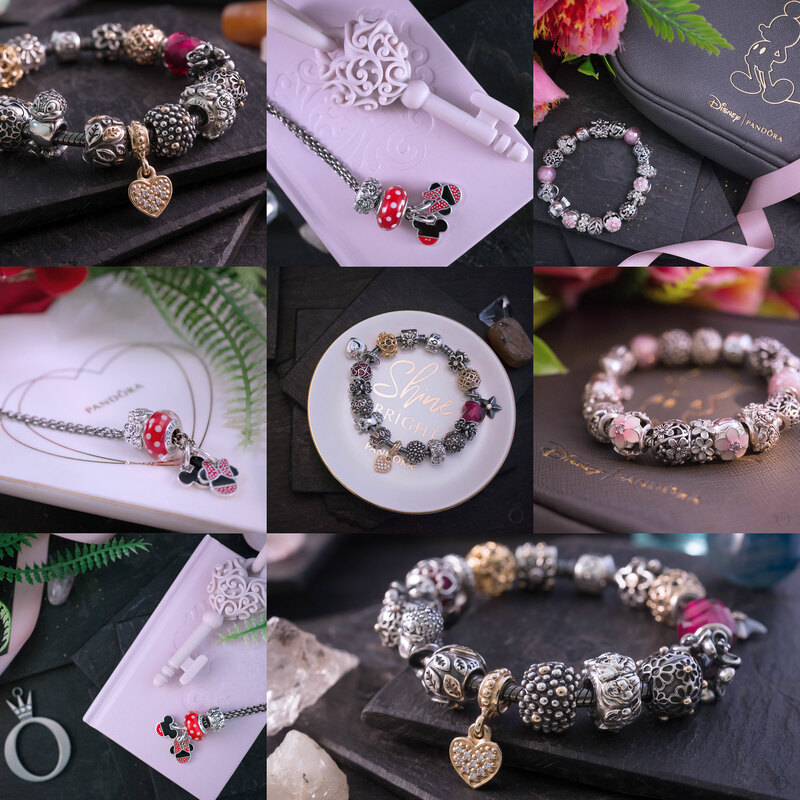 If you would like to purchase the Holiday gift sets but live outside of the US, UK or Canada you can purchase from BeCharming.com or the PANDORA UK eStore and use a mail forwarding company to forward your offer to you. Read more on our Global PANDORA Shopping article. How many of these lovely gift sets would you like? Let us know in the comments below!